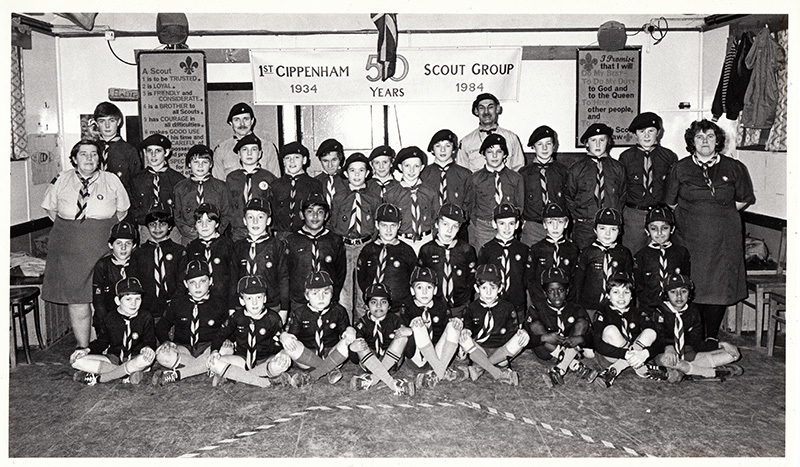 The group was founded in 1927 by George W Soper – meeting & operating from his home in Bower Way – before moving into more appropriate premises in the Baptist Mission Hall in the centre of Cippenham – some 6 years later. In 1934 the Group reregistered at Scout HQ, and acquired a piece of land towards the top of Bower Way along Pioneer Path on which they built their first Scout Hut at a cost of c£100. This Hut was a timber & corrugated structure held together for some 60 years by nails, replacement timbers & gallons of bitumen & creosote – plus the persistent hard work of the boys, their Leaders, Parents & Friends. The Hut remained in constant use throughout the war until it was demolished in 1997 (?) to make way for its current purpose built replacement which was opened by the Founder’s son John ‘Skip’ Soper. During the war years it was “business as usual” under the watchful eyes of Senior Boys and a handful of Leaders not as yet ‘called up’. 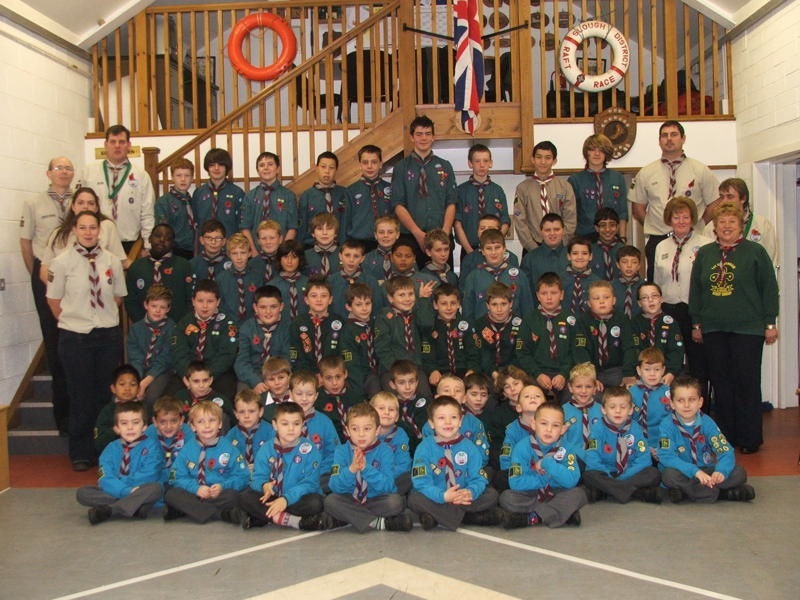 Since its formation in 1927 1st Cippenham Scout Group has established a fine heritage and outstanding reputation for the training and character development of thousands of young men founded upon good scouting principles. From Top Left to Right Greg Ashton, Seb Ashton, Shane Bowden, Matthew Johnson, Daniel Waddington, Chris Arthur, Kerry O’Sullivan, Richard Stern, Adam Androde, Dale Bowden, Alex Quick. 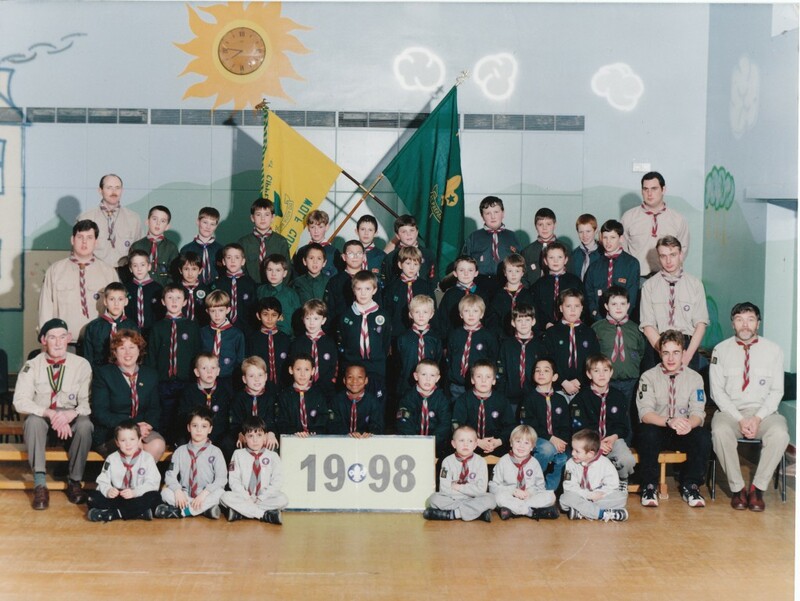 Lewis Quick, Daniel Harman, Andy Davidson, Christopher Harman Ashley Hook, William Young, John Young, James Bass, Daniel O’Shea Paul O’Neil, Simon Hiller, Martin Hazel. 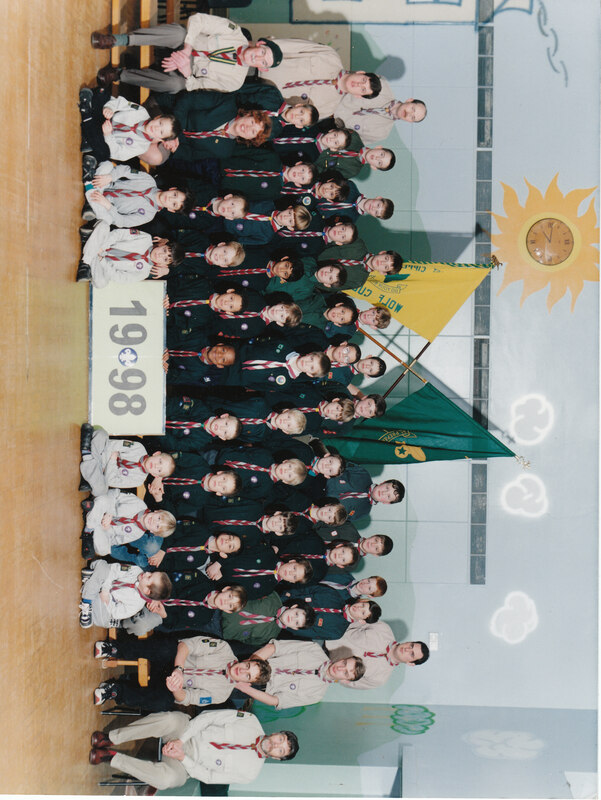 Daniel Houlihan, Nathan Hutchinson, Oliver Shaw, Pavan Dhillon, Ben Rolfe, Adam Scott, Daniel Bass, David Griffiths, Luke Antieul, Robert White, James Thomas. John Soper (Skip), Ann Edwards, Jake Mitchell, Alex Merridan, Jamie Baxter, Aaron Burley, Josh Gifford, Daniel Brett, Michael Jarvis, Martin King, Mark Nagle, Chris Edwards. Gareth Scott, Robert Davidson, James Davidson, Robert Young, James O’Neil, Andrew Jarvis.